We’re excited to announce the long-awaited Toggle Visibility addon for SiteOrigin Premium. Once activated at SiteOriginPremium Addons you’ll see the Toggle Visibility section under Row Styles when editing a row and under Widget Styles when editing a widget. Toggle Visibility allows you to hide Page Builder rows and widgets based on the user’s screen size. Enabling this option will hide the row or widget on all devices. There are a few possible applications for this setting. Perhaps you have content on a page that you’d only like published at certain times of the year. Or perhaps you’re busy adding a new row to an existing page and don’t want it published just yet. Enabling this option will hide the row or widget on desktop. Enabling this option will hide the row or widget on tablet. Enabling this option will hide the row or widget on mobile. By default, Page Builder sets the tablet breakpoint to 1024px and the mobile breakpoint to 780px These can be easily changed at SettingsPage BuilderLayout using the Tablet Width and Mobile Width fields. 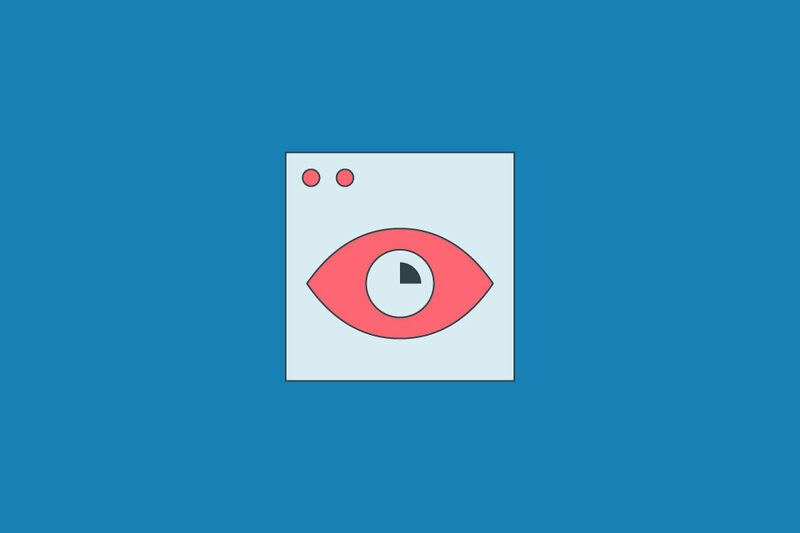 The Toggle Visibility addon is available as part of SiteOrigin Premium, a single plugin that adds additional settings and functionality to SiteOrigin widgets, Page Builder and SiteOrign themes. SiteOrigin Premium also includes our next level email support service. That’s one more 3rd party plugin I can now delete. How about a “Logo Ticker” for Premium subscribers? Hi Mark, great to hear from you. Really glad to hear this helps. Thanks for the suggestion, I’ll take it to the team today. Hi HCA. For sure! If any questions arise, please let us know. Is this update available in siteorigin-premium.1.5.1 ? I can’t seem to locate it. I added a ‘Test Page’, dropped in a row and still didn’t see the Animations and Toggle Visibility options on the Row Styles. Any ideas? Thanks. Oops… my bad. It wasn’t there (I think) until I went to Plugins> SiteOrigin Premium and clicked the blue Addons option. There it was. Guess I need to poke around a little longer before raising the flag. Can’t wait to try it out. Thanks again. Awesome :) Glad to hear you found it. If you need a hand with anything, please email the premium support desk, [email protected]. All the best . And, this can be used for creating a new section of a page without publishing it. Sometimes you need to build a new section and may not be able to finish it or needs a proof reading before publishing. If the page is published, then you really don’t have a good way to save the edits. If Toggle is set to Hide Row, then the edits can be saved without the new section being visible. I wonder if you can assist please ? I have a wordpress site running for the past 3 years. Did not do any changes for the past 6 months? This morning i need to update some pages and add new ones and all of a sudden i can not open at all in siteorigin ? all i see is the page name : – site origin page builder next to it. How do i edit my pages and change it add new buttons ect ? Thanks for reaching out. Please, post your question on the forum: https://siteorigin.com/thread.